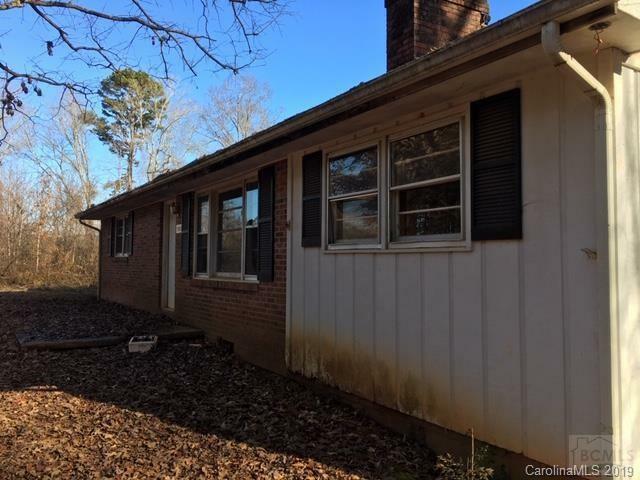 195 Iron Horse Drive, Rutherfordton, NC 28139 (#3475239) :: Robert Greene Real Estate, Inc.
All one level 3 Bedroom, 2 Bath home on 5.91 Acres!! 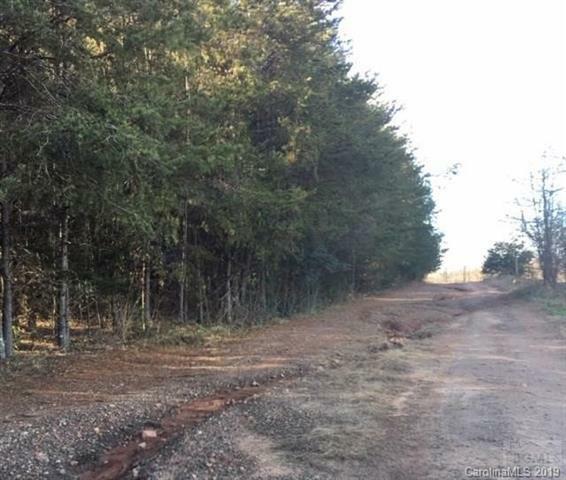 Privately located in a country setting, but just minutes from Rutherfordton. Cozy warm fireplace with heat pump and central air conditioning. 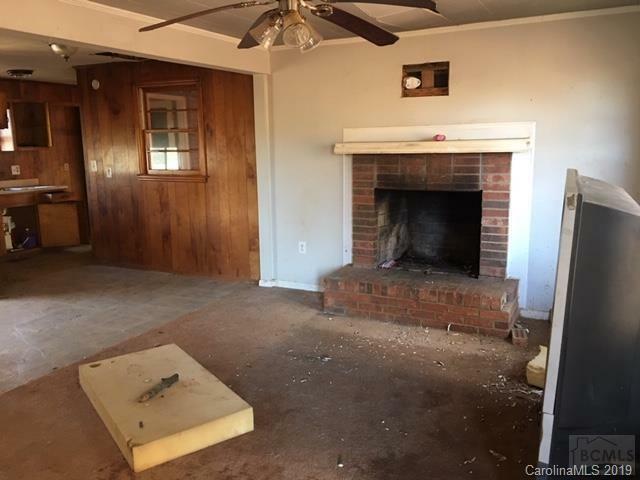 Bonus room, has no duct work. 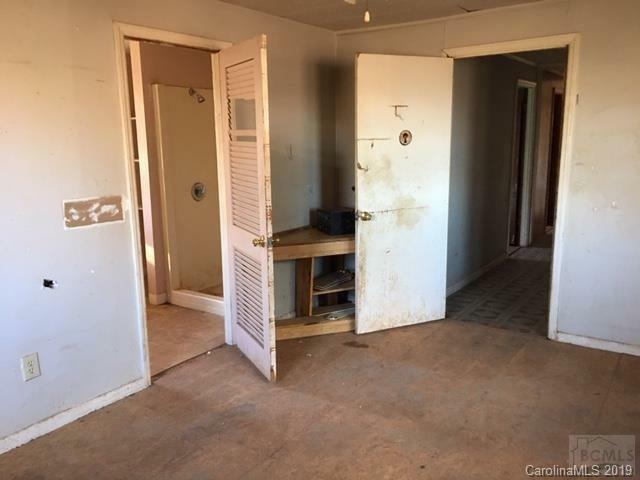 Fix this one up for your private and convenient retreat.